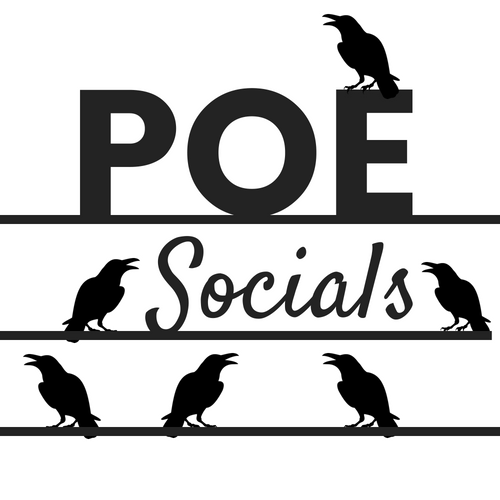 What is a Poe Social? It is similar to hosting a shower where several people get together and decide they will create an event and share the costs. In year's past, the socials were sold at the auction, and planned to occur sometime following the auction at the end of the school year. This year, we are encouraging parents and teachers to consider hosting socials throughout the school year to spread them out and give more students and parents the chance to attend. The hosts will set the date, price, number of attendees, and confirm their social with the Social Chair, who will then place your social online for sales and email you a list of everyone that signed up for your social. It is the responsibility of the hosts to advertise the social through flyers, email, social media, etc. and then to email the guests specific details of the event. Please be advised that any socials occurring in the school building need approval from Mr. Amerson. Below are examples of past Poe Socials. Whether you would like to resurrect an old social or create a new one, please contact the Social Chair to get started.